Can I help you with your next fundraiser??! I have started my own business from home selling promotional products. I am working for a company called Advertising Plus, out of Springfield, MO, that my sister-in-law has worked for for years. The company has been around for over 20 years and offers personal service, high quality products and competitive prices. They have allowed me come on board as a sales rep down here in Florida, and I have already begun building my business locally and through my connections. Truth is, everybody needs something at some time with artwork or a logo on it. So I have a wide group I can serve, here and all over the country. 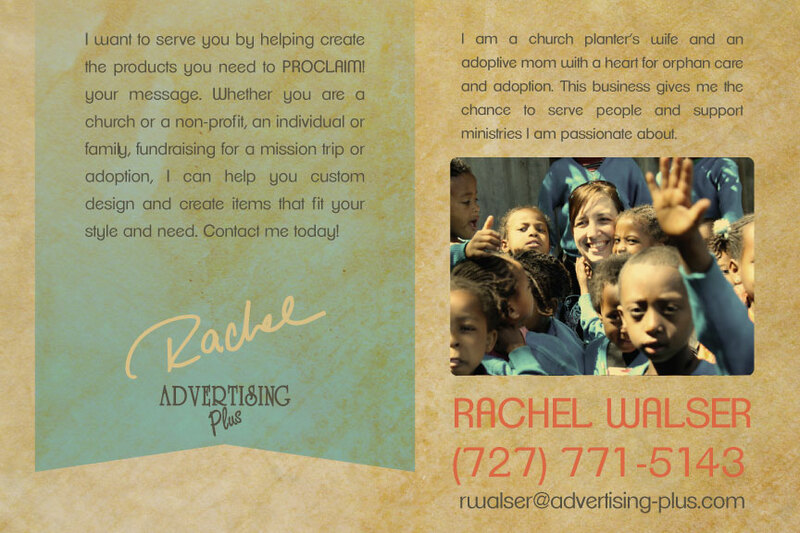 But in particular, I seek to reach churches, ministries, non-profits, and even individuals and families fundraising for mission trips or adoption!--because I share their heart and passion. I want to help custom design and create items that fit any budget, style and need. 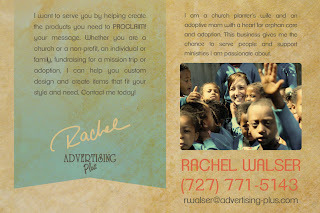 And a portion of all my proceeds go to support orphan care ministries, missions, and adoption. 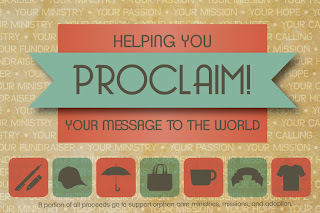 So I have called my business "Proclaim! ": helping you proclaim your message, your ministry, your event--whatever it may be!-- to those around you with custom promotional products: apparel, pens, mugs, banners, totes--anything with your personal artwork or logo on it! Our artists can help you prepare your original design for printing, and I can provide you with personal service to ensure that your project meets your highest expectations! Truth is, I'm married to an awesome guy working 2 jobs and loving his family well, and I want to help however I can to contribute financially to our household of seven. So this serves the dual purpose of allowing me to do that with flexibility to be a mom first, and it allows me to serve people and ministries I am passionate about. So if you have a need for items for fundraising, shirts for a ministry, group or team, or maybe even something for your business, let me know! I'd love to serve you in this way! As part of my business, I am also a rep for MudLove bands, the bands I sold for my mission trip. This was a cool development for me, because I love that I can offer something unique for promotional needs that already gives back to clean water! How cool! If you are interested in using MudLove bands for your next fundraiser, let me know, and I'll send you details on how you can get the best pricing possible. 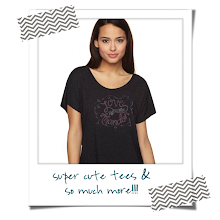 And while I'm on that subject of cool artsy products [like MudLove], I am looking for other small businesses that I can represent that offer a unique item that can be customized, and that supports a ministry, adoptive family, or someone with a heart to give back. If you are someone with a business like that, or know someone who has a neat product that could be used in this way, please let me know or send them here! Thank you! If you have questions or would like quotes on something, feel free to contact me directly via email, as well. I'm hoping that by letting you all know what I'm up to, down the road maybe I can help you when it's time to design a t-shirt or a tote or a bracelet for fundraising. 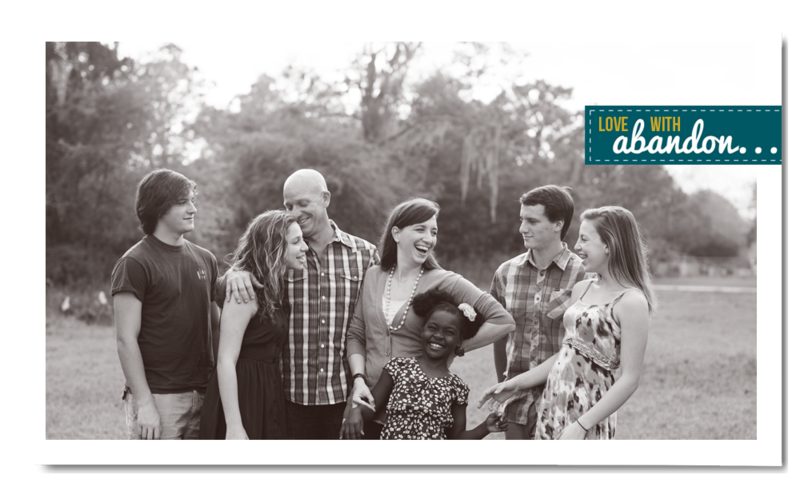 And then, in a small way, I can be a part of what God is doing in your journey as we're together seeking to build His kingdom through missions and adoption and loving the least of these! I woke up 10 minutes before I was suppose to drive Abby's little carpool to school. I had set my alarm on my phone but...apparently it had died sometime during my peaceful slumber. We managed to get out the door only 3 minutes late, but Abby's hair may or may not have been done and she may or may not have had a slice of cheese for breakfast on the way to school. This is my bed. It's after noon. Why make it now? I'm leavin' it. I put last nights dinner in the microwave last night when folks started showing up for community group. Forgot about it and never put the leftovers in the fridge. Found it this morning. Woops. Dish still in the sink. Due to said wake up, I have not showered or washed my hair yet today. Hey-- don't worry about my hygiene. I bathe at least once a week, whether I need it or not. This is my outfit today. Did I wear these to bed last night? Do they have some sort of unidentified food stains on them, along with lots of dog hair? Why yes, yes they do. And did I go to the store like this? Yea, not a banner day for this mom. my kids got to and from school on time. I did one load of laundry and just washed the pan in the sink. now I'm off to shower for date night. "By His wounds we are healed." Do you ever not believe that? Are there times for you, as there are for me, that you doubt the truth in that statement? Because life is full of hurt and disappointments and injuring experiences. Because I am so sinful that while on the outside to others I display strength and trust and wholeness, sometimes when I look in the mirror, I see deeper than the mere reflection and have to look away. Because I battle with patterns of brokenness that appear to have no end--weaknesses and failures in me that I cannot seem to overcome. And I cry out for healing, for change, for a miracle, and it. doesn't. come. No light at the end of the tunnel. Just silence. And darkness. And with Jesus I cry out, "My God, my God, why have you forsaken me?" God---Don't you promise to heal? Don't you WANT me to be more holy? Don't you want me to have victory? Isn't that where glory is found? 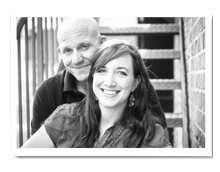 Victory over sin and death and an empty tomb?! Where is this resurrection Sunday power on display in me?? Because frankly some days, many days, I feel stuck in the Friday. At least I'm in good company on Friday. With Jesus. A man of sorrows acquainted with grief. A Man who understands like no one can what it feels like to face silence. And darkness. And [pausing for a moment] this is strange, is it not? He was not the grandiose, celebrated, esteemed central figure one would expect from a major religious movement in the world. This day, Friday--a day that changed history forever-- was a day of grief. sadness. pain. suffering. No parades, no celebrating, no coronations or feasts. It was a day of death. On the surface not a compelling, hope-filled beginning for a revolutionary faith system. Of course I know the end of the story. Of course I know Sunday is coming. Of course I know-- it's just 2 days, it's just 2 days.... but right now, it's Friday. What hope do I have for today? But maybe this day is full of glory of its own. Maybe not a sun-shining, white-robe, flowers-blooming kind of glory. But a different glory. Glory in suffering. And I get it for Jesus--look at what he accomplished through His suffering! Salvation for mankind, undeserved righteousness for His children. But for me? Do these wounds, this brokenness, do they accomplish anything? And I remember I read somewhere--God says they do. an eternal weight of glory beyond all comparison. And so I trust. All of it doesn't feel light or momentary, but I chose to believe the wisdom of an infinite God over my own finite emotions and perceptions. As Jesus cried out "MY God, MY God...", I too cry out to MY Father who loves me, who made me and knows me and loves me as I am today, on Friday, in my broken state. He sees my wounds and my scars and promises that though He feels far away, He is in fact as near as my breath. He is here with me. And He gently tells me to kneel here. On Friday. At the cross. He tells me to have the courage to look up and take in the scene unfolding. Look at my suffering Savior hanging there, broken body and blood flowing, and know that is my rightful place. Look at Jesus, willing to suffer and endure because He knows I am unable to heal myself. Leave my sin and shame at this place, at this cross, and weep for the loss and the subsequent gain found in this sacrifice. By his wounds we are healed. I am healed. Wounds come first. I cannot be healed unless I am in a state of woundedness. And I am healed, not in the way I sometimes wish for. I am healed to hope and trust, to purpose, and I am healed to intimacy with my Creator, my Savior. And somewhere in that, in my mess, is glory revealed. A miracle. Yes, Sunday is coming, but today is Friday, and I don't want to miss the glory found here.